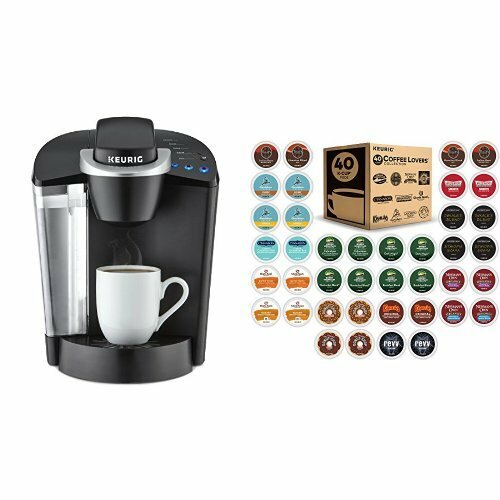 Keurig K55 Brewer + 40ct Variety Pack of K-Cups (ship separately) by Keurig at Just Gathering. Hurry! Limited time offer. Offer valid only while supplies last.